Romanian Foreign Ministry of Affairs Concerned About the "Rhetoric of Budapest"
The Romanian Foreign Ministry of Affairs (MFA) criticized the Kronik.ro (Romanian daily newspaper in Hungarian) article in which several Hungarian politicians condemned Juncker’s words. Government spokesperson Zoltán Kovács stated that Juncker had “spoken in line with his state” and that “his lack of knowledge of historical facts confirms he is unfit for his position.” Zsolt Németh, the chairman of the National Assembly’s foreign affairs committee, told Kronika.ro that “Juncker has every right to celebrate with Romania as long as he does not wish to make it compulsory for everyone.”As this was considered harsh criticism, the Romanian MFA condemned the article. 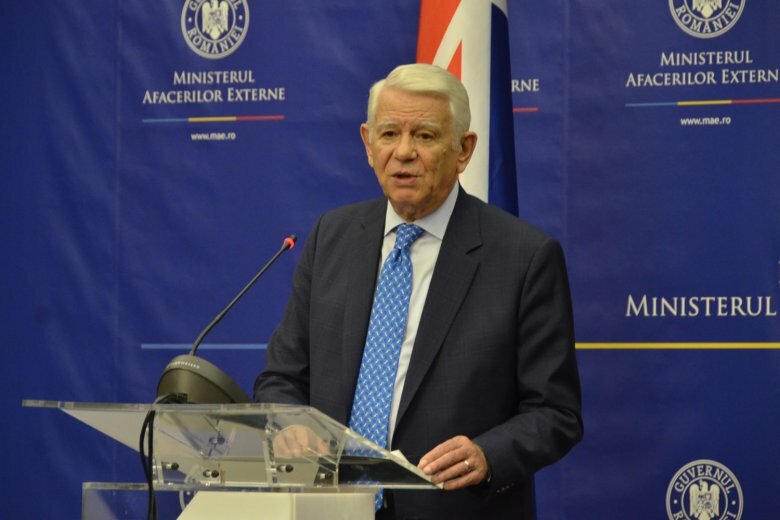 Meanwhile, the MFA led by Teodor Meleşcanu expressed its support for Juncker and pointed out that the President of the European Council respects the European international system built up after the two World Wars—something he believes guarantees regional stability and security. At the same time, the MFA also expressed concern about Budapest’s rhetoric, which, in its point of view, seems to undermine efforts to maintain peace and understanding in Europe. 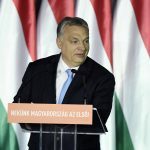 “Europe will be strong and united if we accept that certain dates of history bring joy for some, but painful memories for others,” Szijjártó told MTI. “Those that regret such developments should not be expected to rejoice. Such expectations are immoral and dishonest,” he added. EC president Jean-Claude Juncker “should have embodied a united Europe,” Szijjártó said, insisting that “[Juncker] has never done that, whether it was Brexit, the migration crisis or Romania’s national holiday.” Szijjártó believes Juncker has “proven” that he is “unfit” to lead the European Commission.